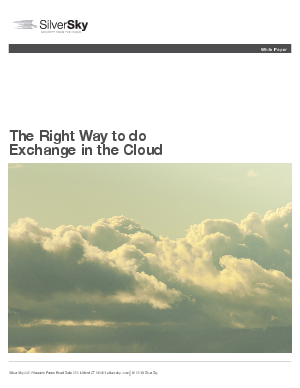 Moving key apps to the cloud can be a major undertaking for any company. For a small business or startup, it can be fairly simple and Office 365 is a viable solution. But for a larger enterprise, Office 365 might not be the right solution because of its limitations. This white paper describes the best way for enterprises to make the move to the cloud and explores how to ensure that security, scalability, and flexibility are not compromised.